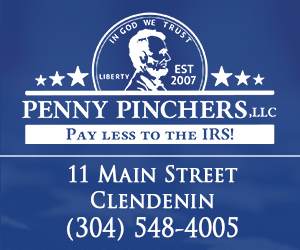 Our goal is to keep you informed about topics pertinent to those living in Clendenin and the entire Elk Valley region. Check back often as we are continuously adding information. The following school closing feeds are from the West Virginia Department of Education. Private and public school closings will be listed below automatically.